For some time now science research has made a strong correlation between processed sugar consumption and mental illness. The general findings surrounding this issue reveal that a high intake of processed sugary items is associated with a higher incidence of schizophrenia and depression. This is due mainly from eating high processed sugar products that reduces a key growth hormone in the brain necessary for memory and learning. I can attest first hand that after limiting the processed sugar in my regular diet helped to increase my ability to think much more clearly. The last half of 20th century food packaging went to new heights in an effort to capture the palette of the American consumer. The ingredients of packaged foods are vague, even with labeling you still do not know the effects from eating chemically enriched foods items. And now with the perceptible increase of senseless murders happening around the country it seems that looking more into the correlation between diet and mental illness seems quite appropriate. Because, there is no question that in the case of violence that uses a gun, the gun has no thinking power and is incapable of pulling its own trigger. Accordingly, it is without question that brain control treatment far outweighs the need for more gun control legislation. It is always a test of mental strength or weakness that employs the act of antagonistic violence. Science has learned that a diet rich with whole grains and root vegetables help to avoid conditions of schizophrenia and depression. In contrast, people with high processed sugar consumption have a gush of physiological effects, which help to explain their increased prevalence of mental illness. Eating processed sugar suppresses brain-derived neurotrophic factor or BDNF, an important growth hormone extremely important for the health of neurons in the brain. This neurotropic factor is crucial for a healthy memory function. Whereas, processed sugar is notorious for causing chronic inflammation in the body and regular consumption will disrupt the immune system from properly functioning. Not only is chronic inflammation linked to a higher risk of depression and schizophrenia, it is also implicated in arthritis, some forms of cancer, diabetes, and heart disease among many other illnesses. 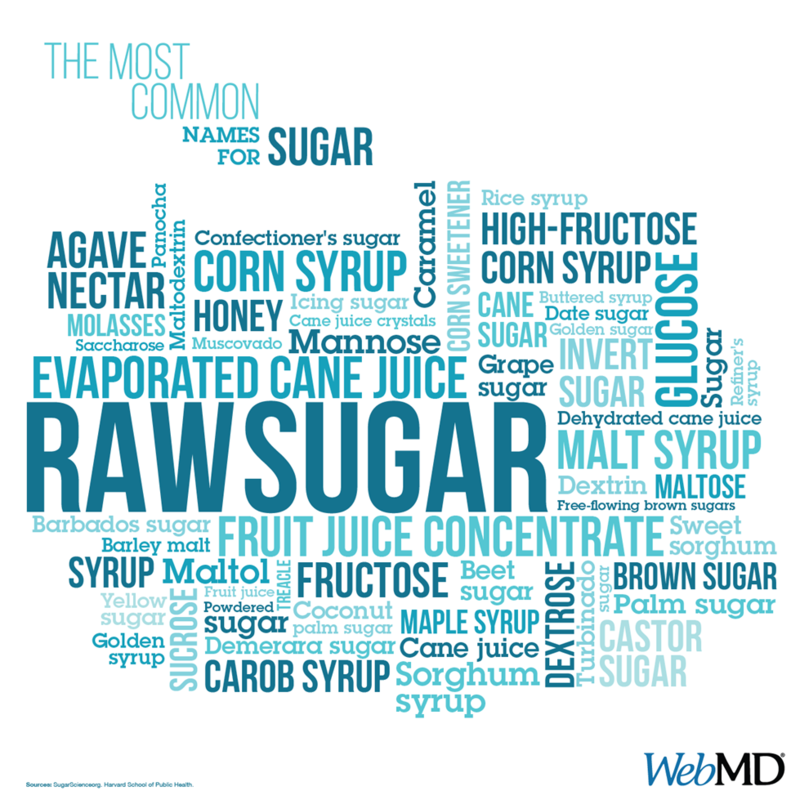 If you know someone who eats a lot of processed sugar, let them know about this area of health risk and ask them to consider refraining from processed sugar for a while and see if they experience better mental clarity, mood and energy. There are influential anti-sugar campaigns mounting, for example a group called the Center for Science in the Public Interest says high fructose corn syrup (HFCS) is the major cause in the rise in obesity rates. This consumer group recently petitioned the U.S. Federal Food and Drug Administration to more stringently regulate beverage manufacturing to reduce/eliminate using HFCS and other harmful sweeteners.